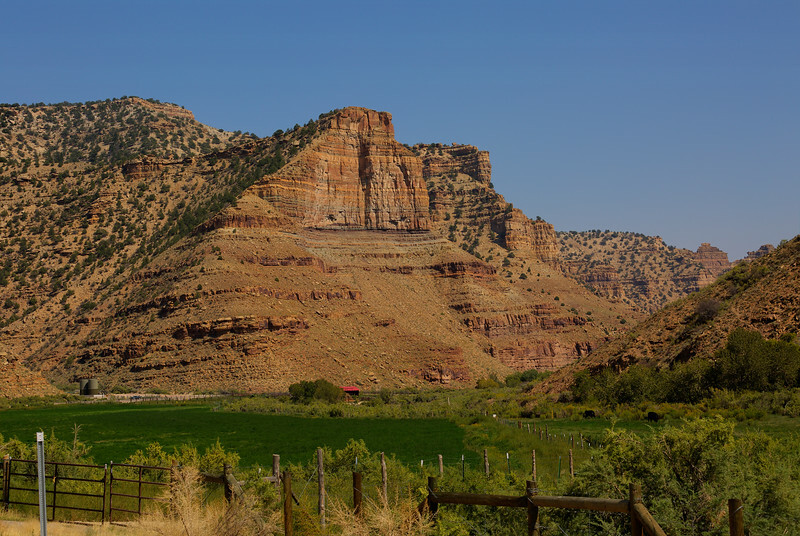 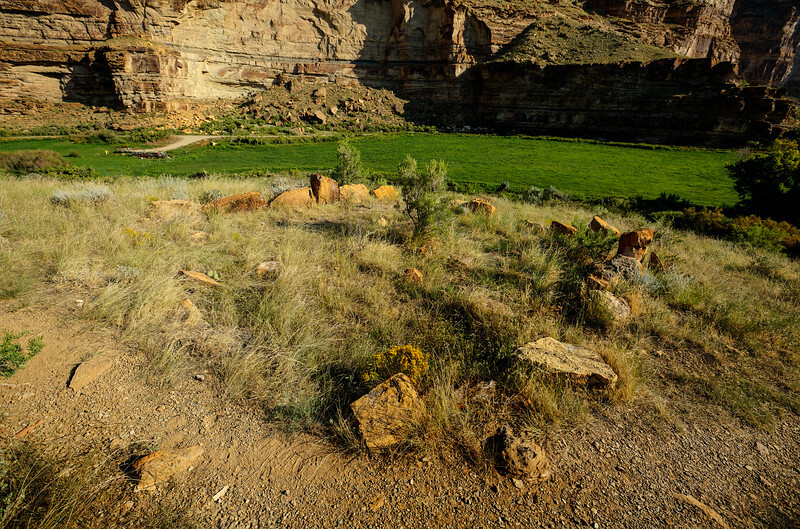 I have heard and read for years about 9 Mile Canyon in North East Utah. 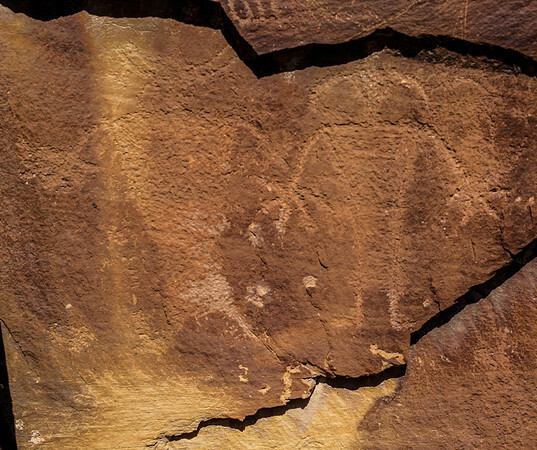 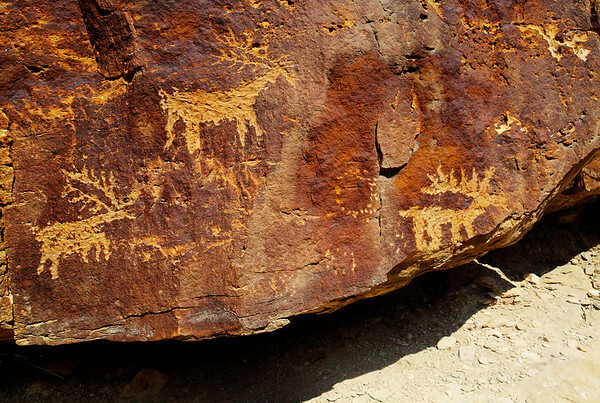 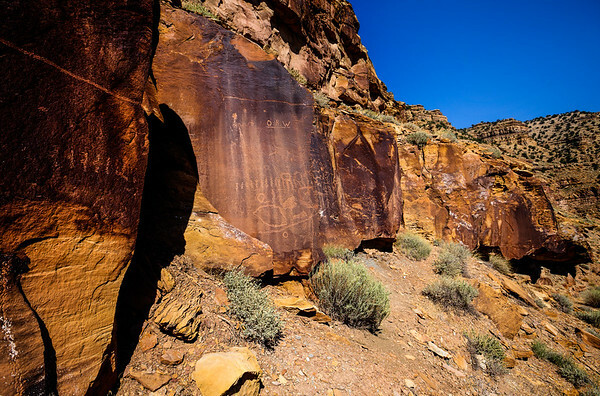 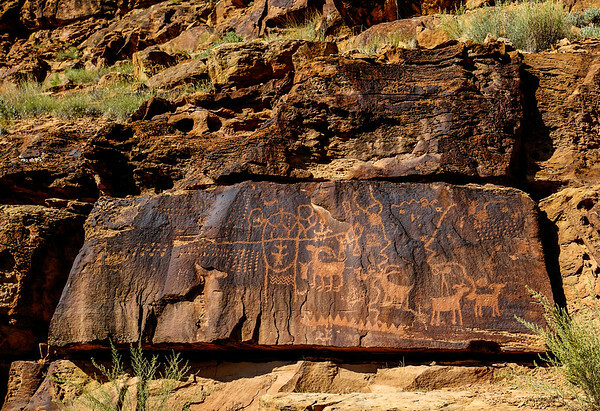 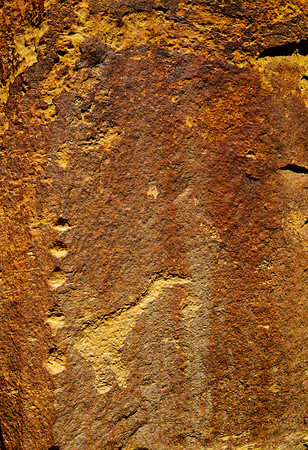 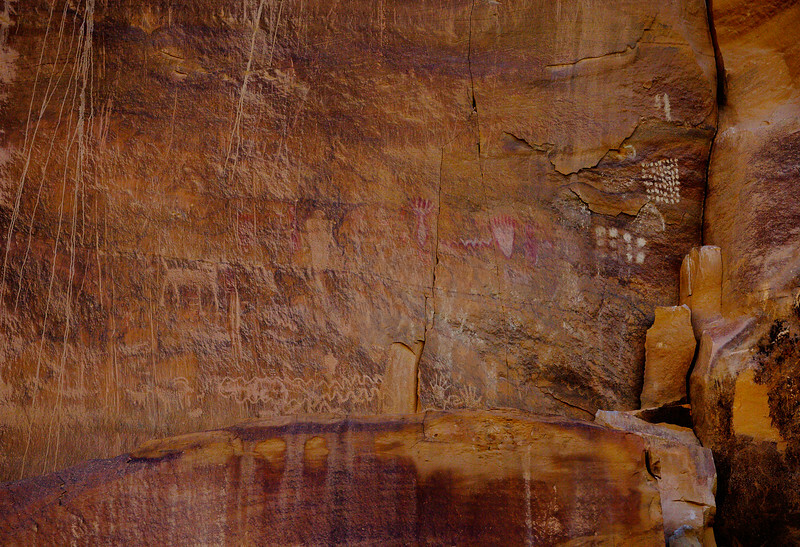 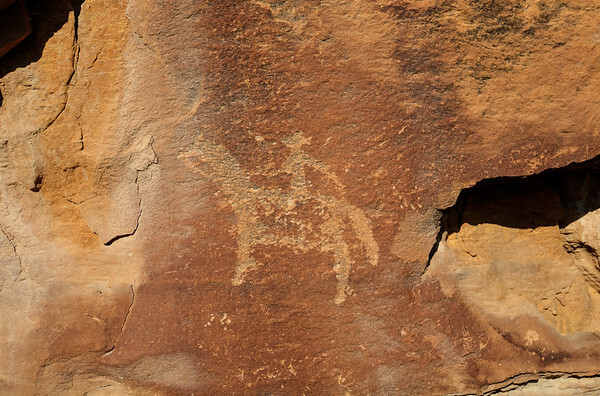 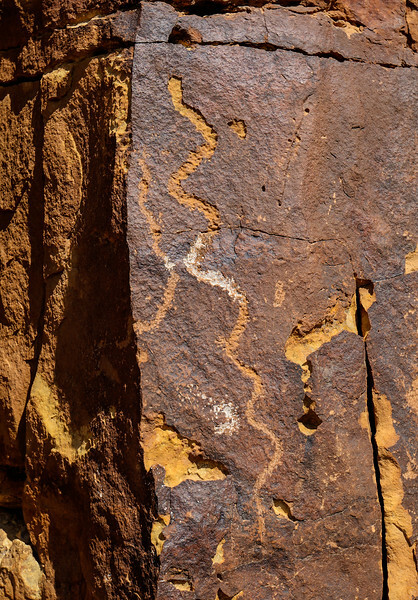 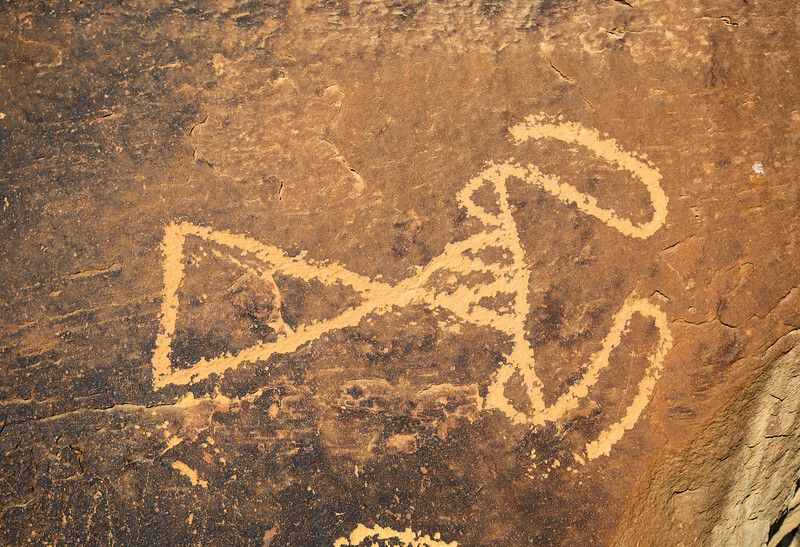 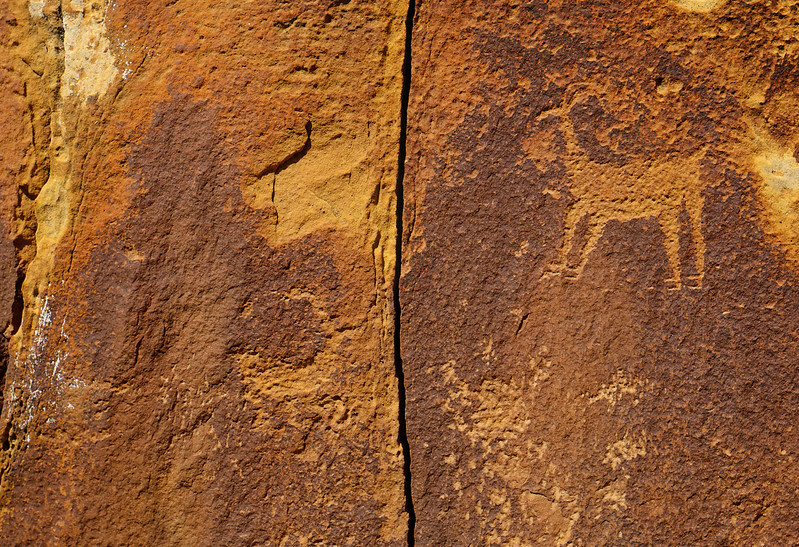 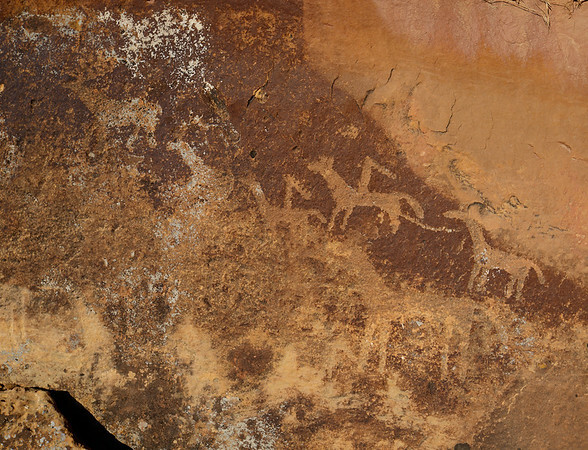 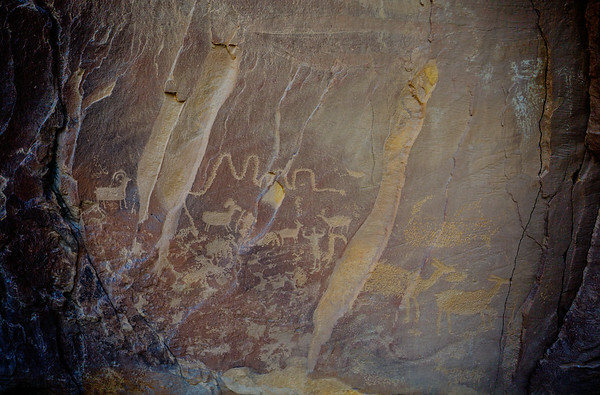 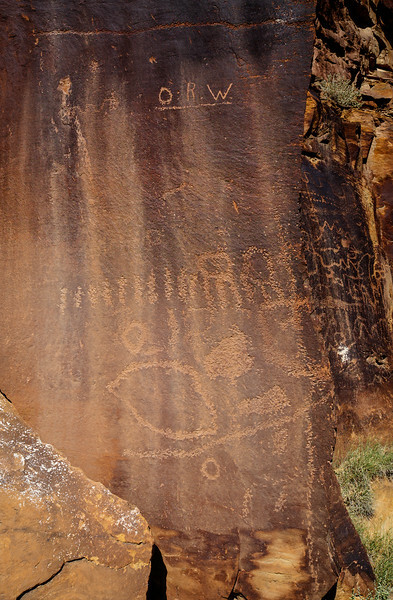 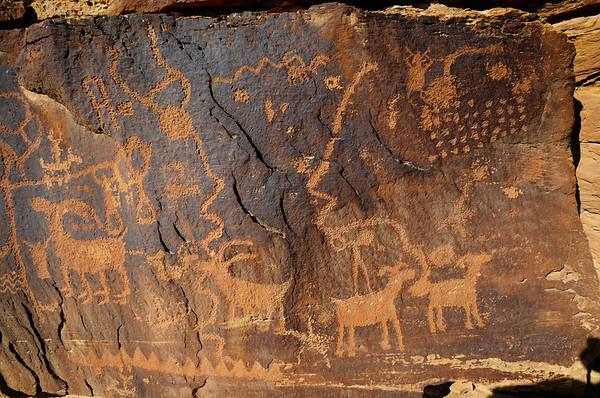 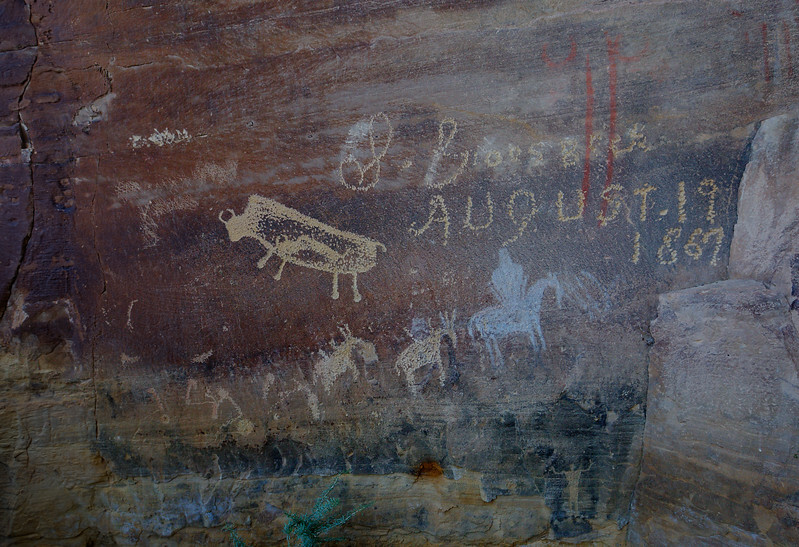 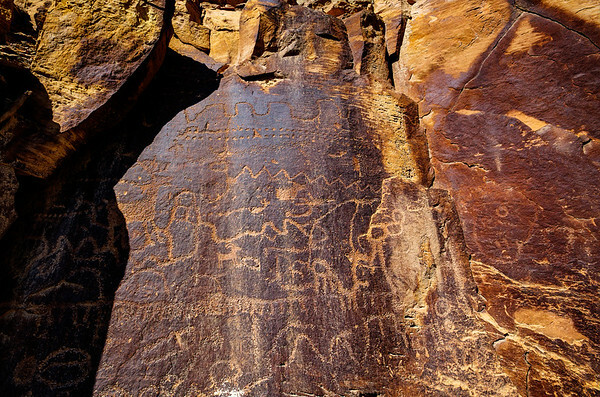 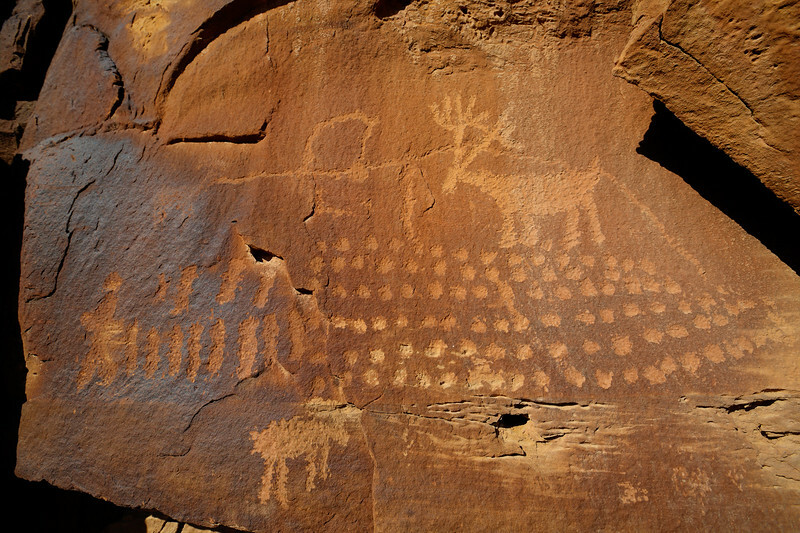 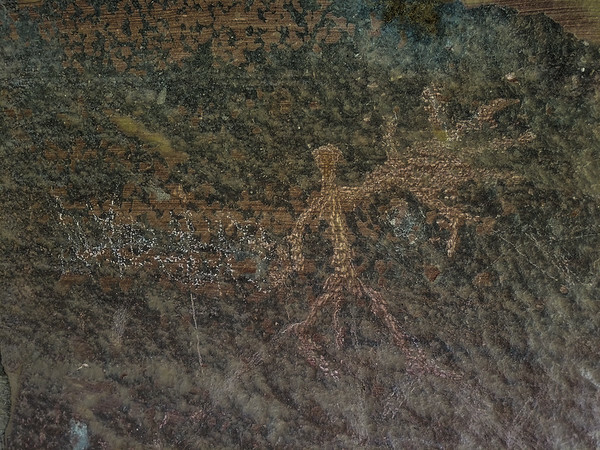 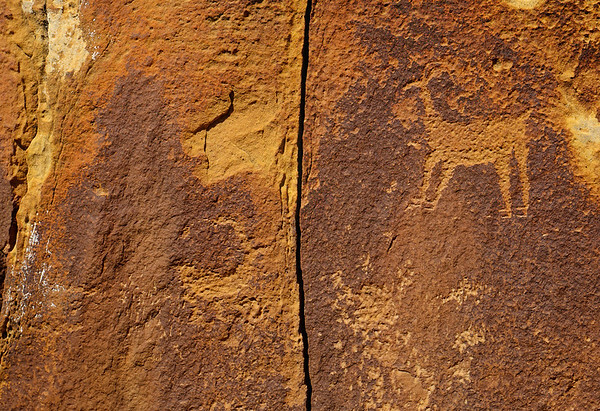 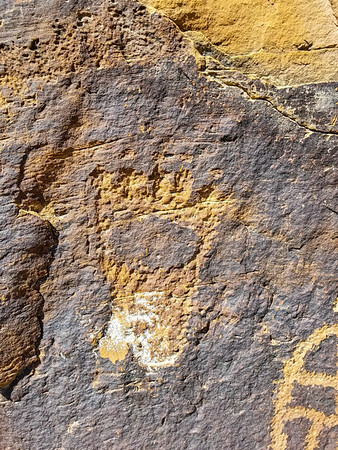 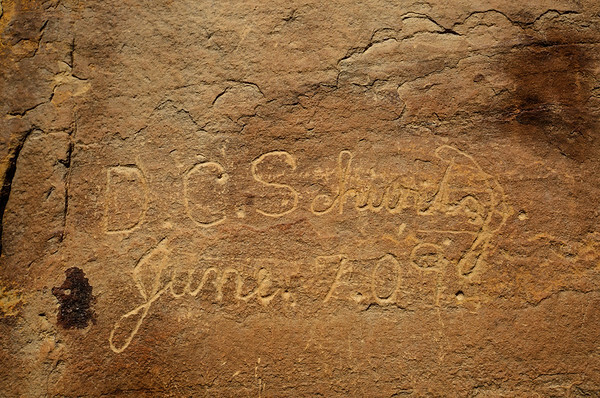 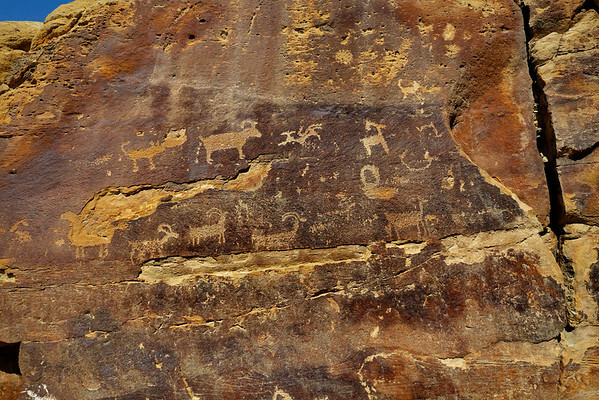 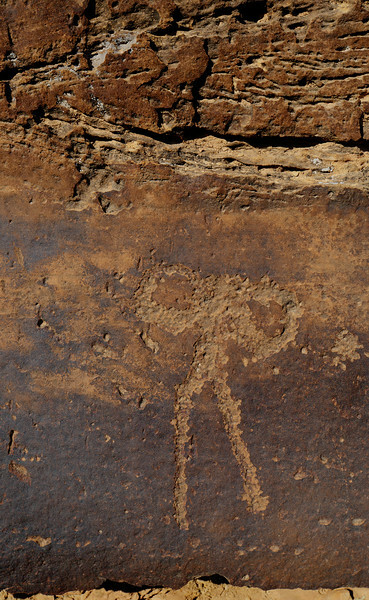 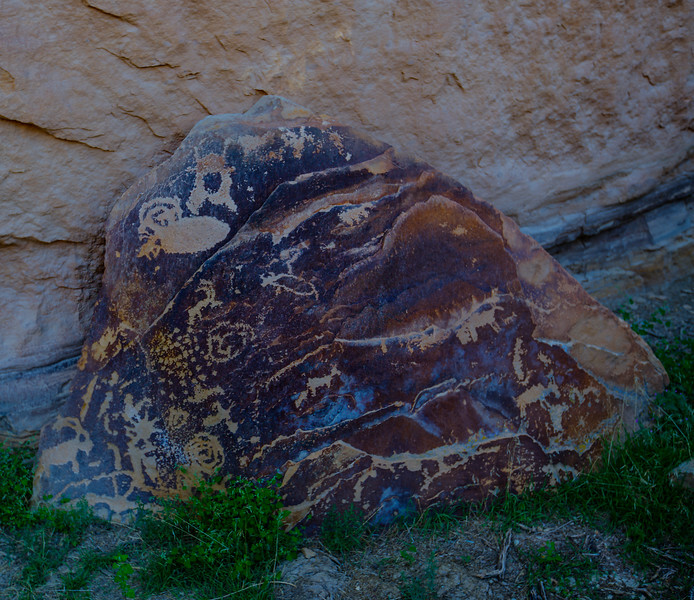 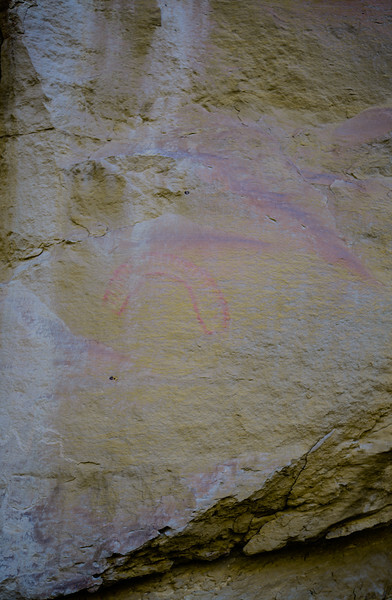 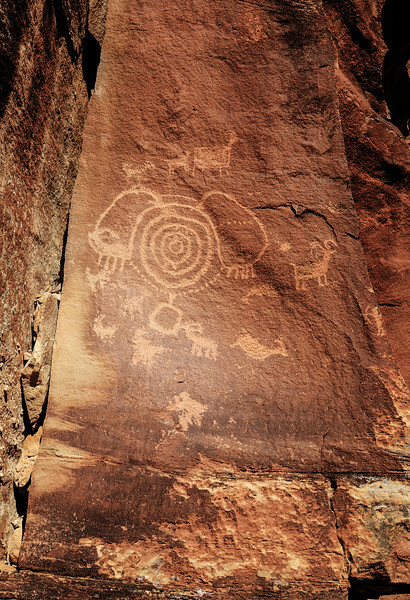 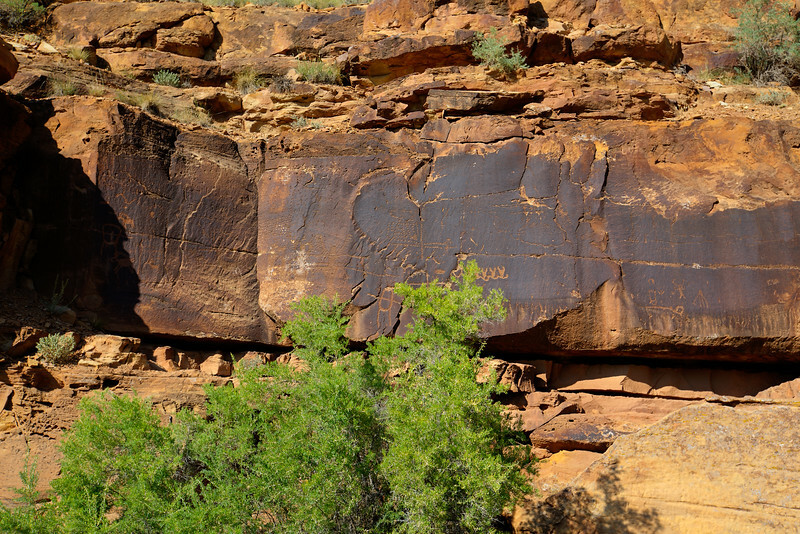 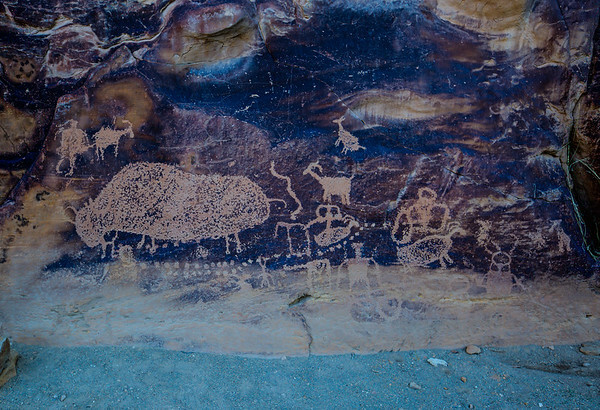 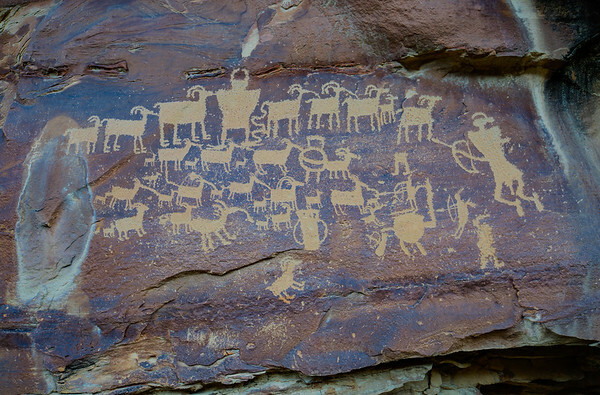 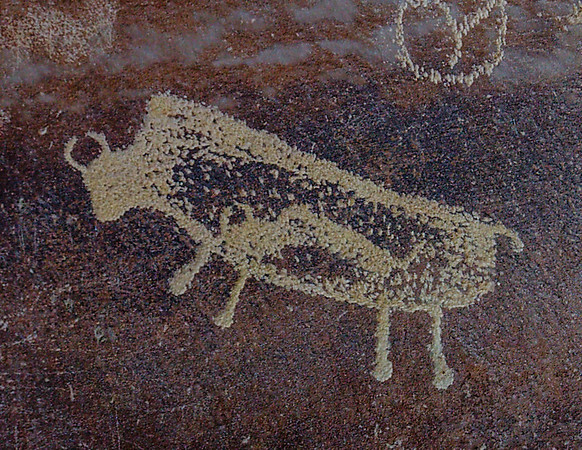 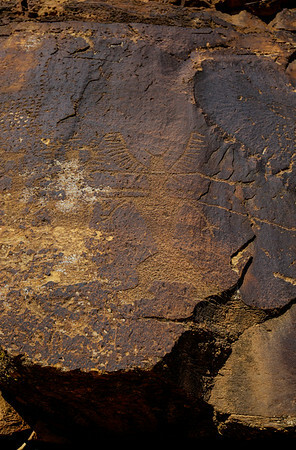 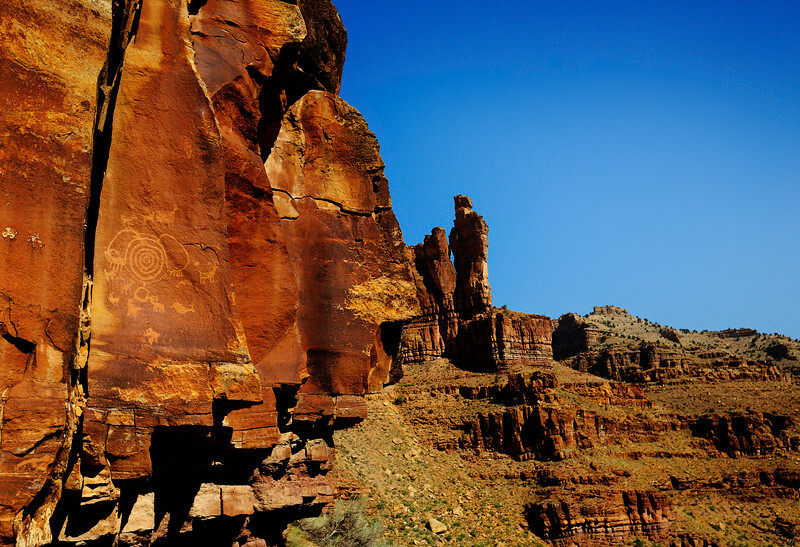 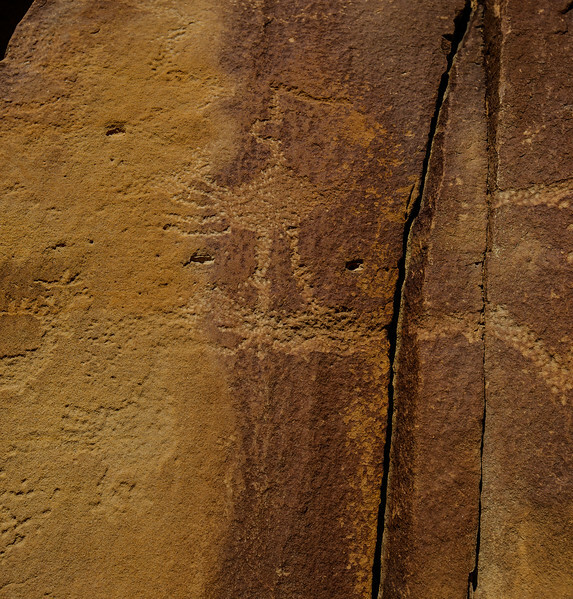 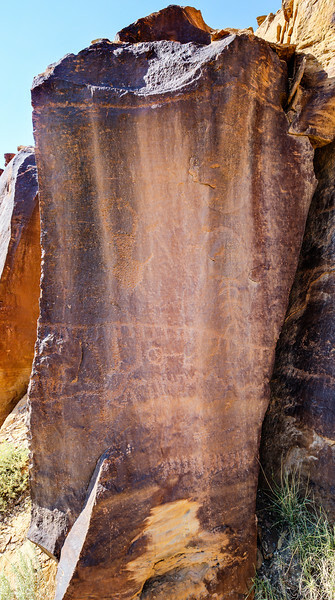 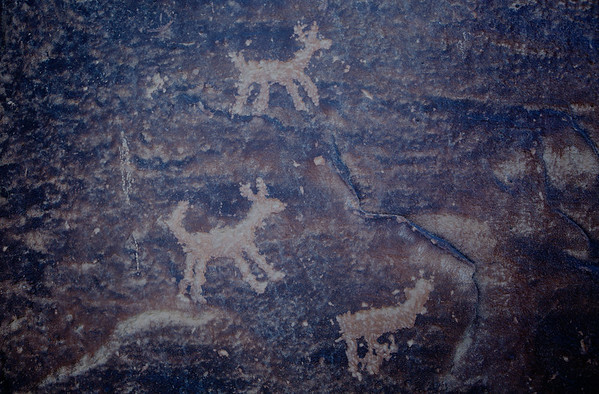 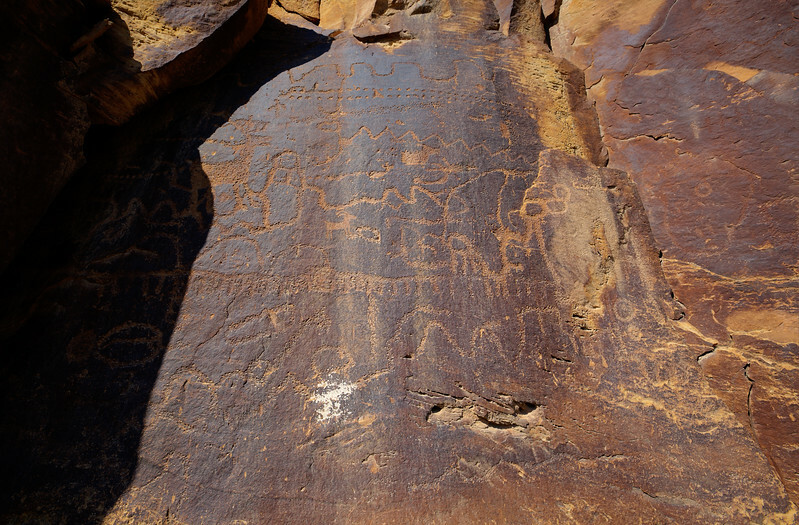 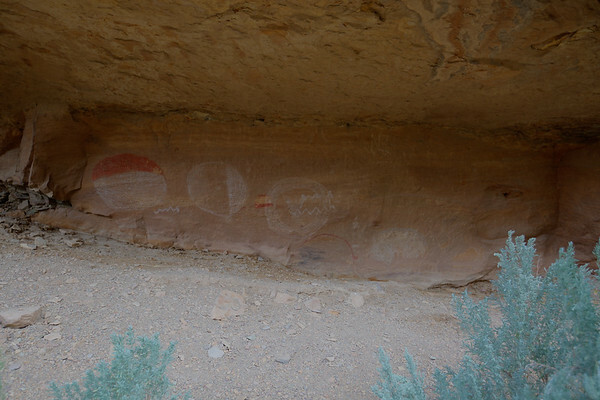 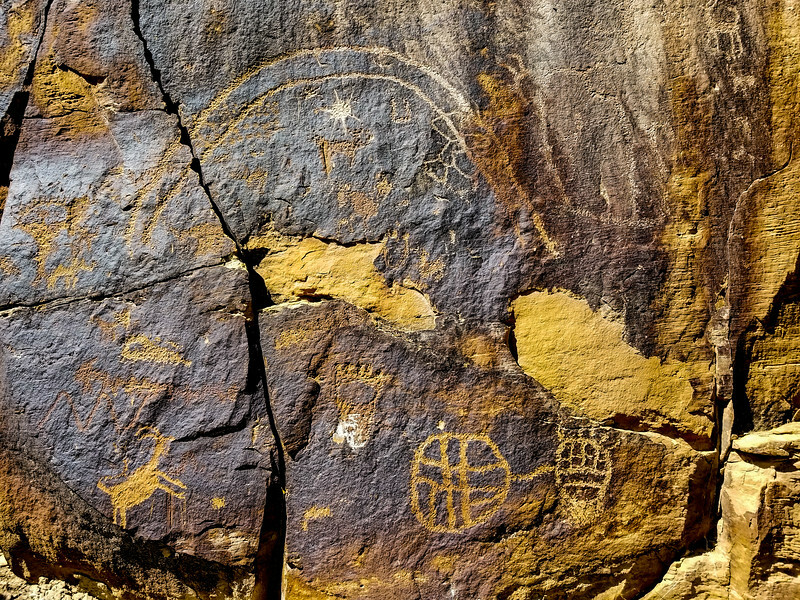 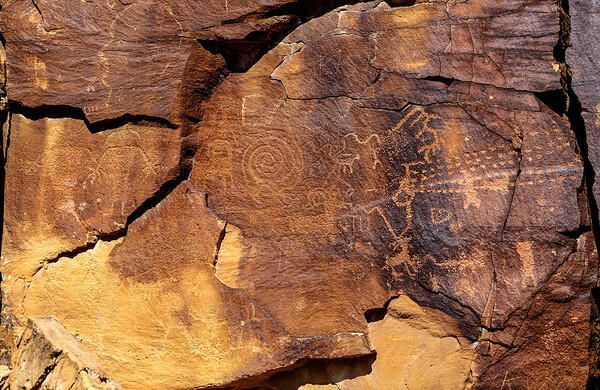 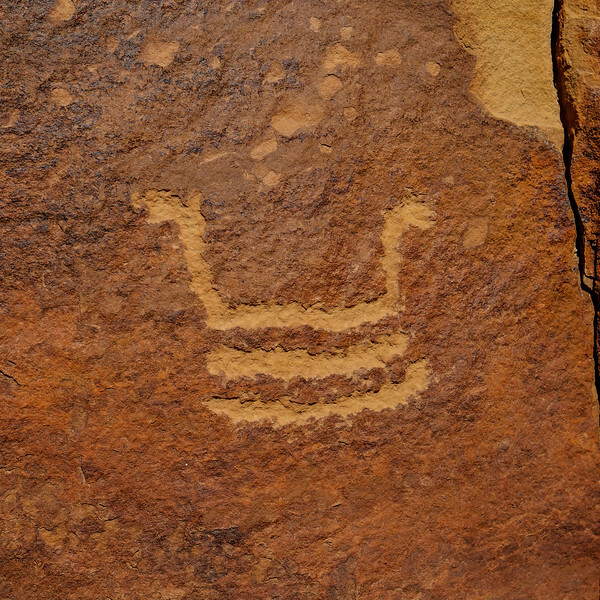 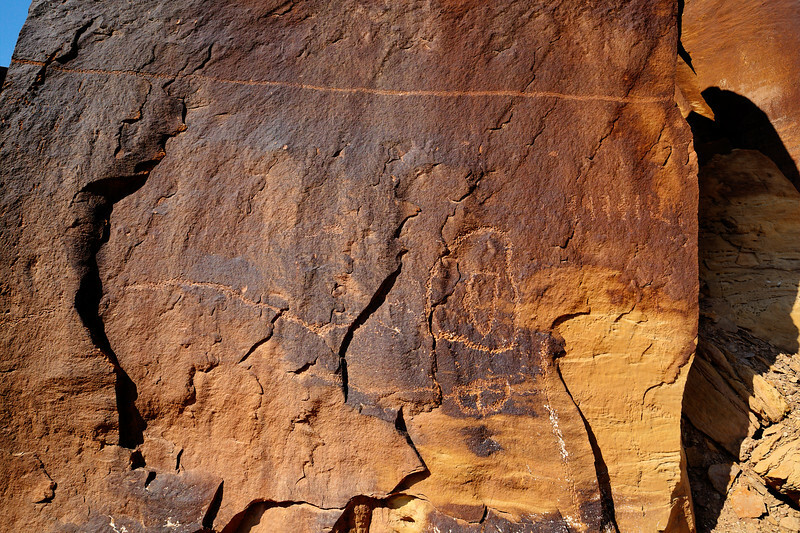 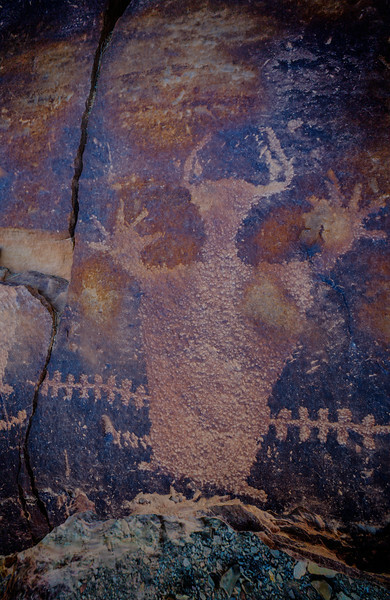 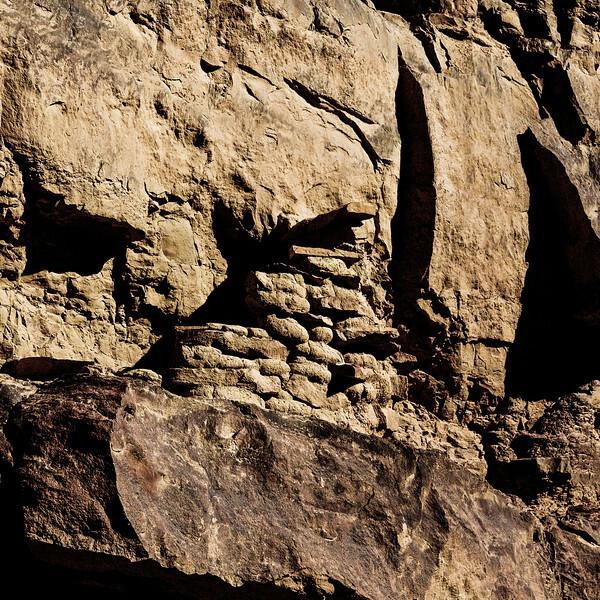 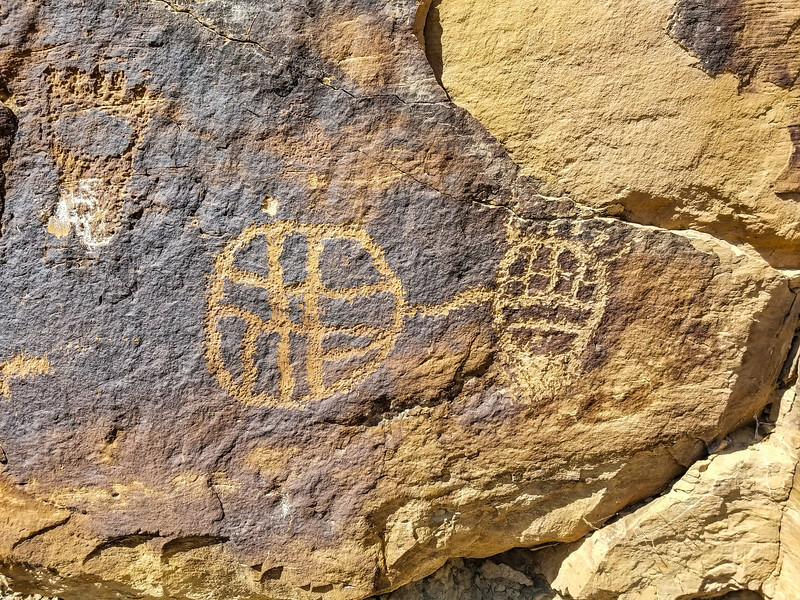 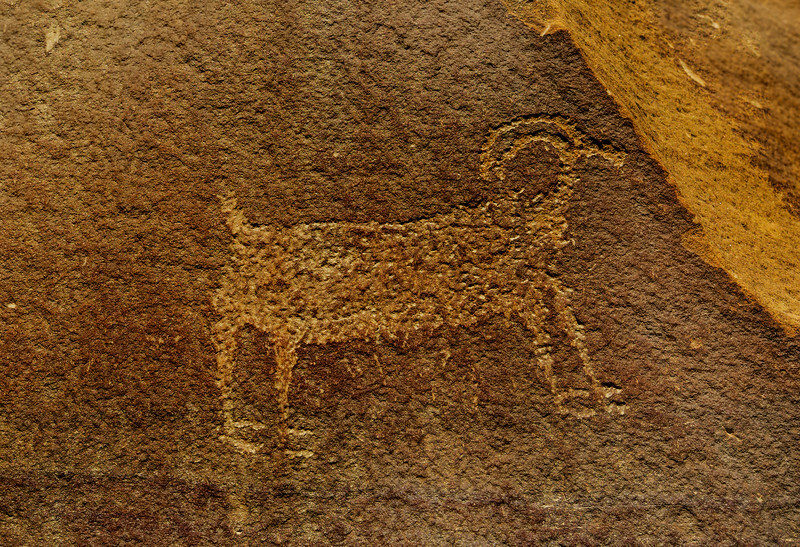 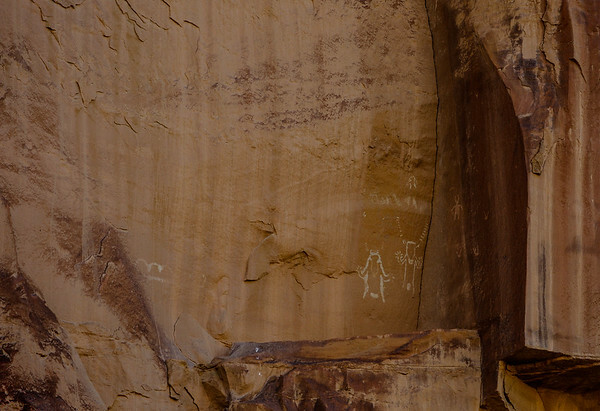 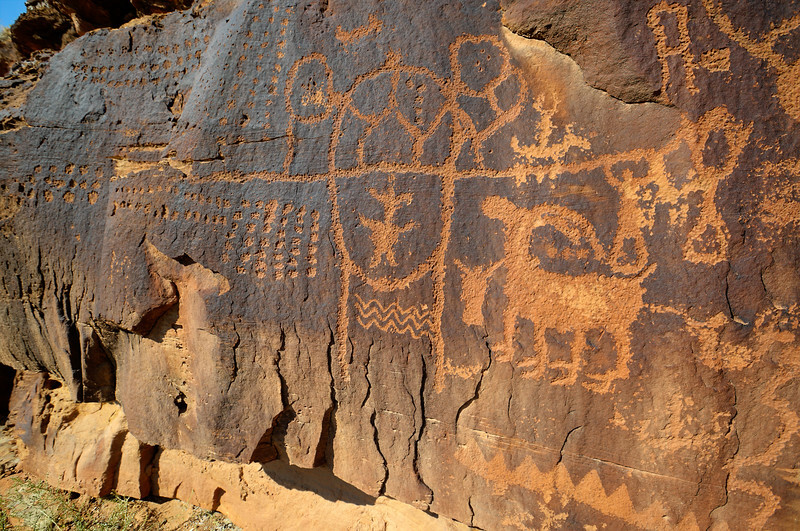 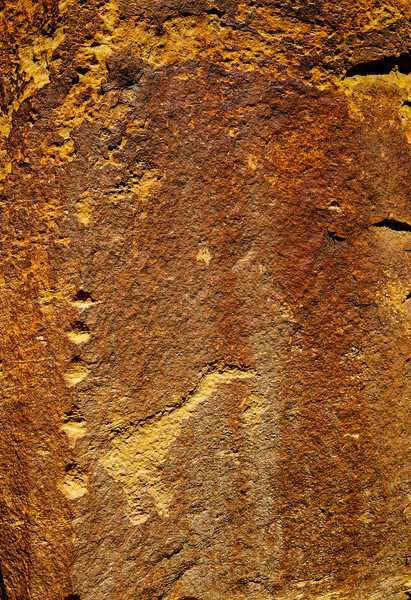 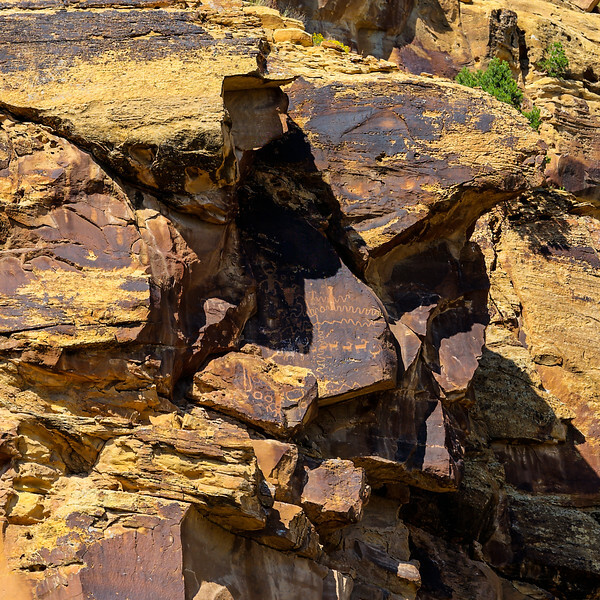 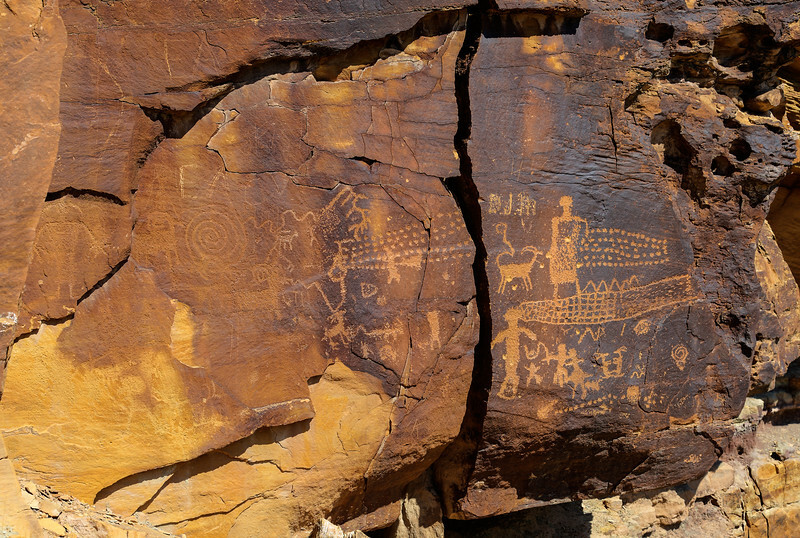 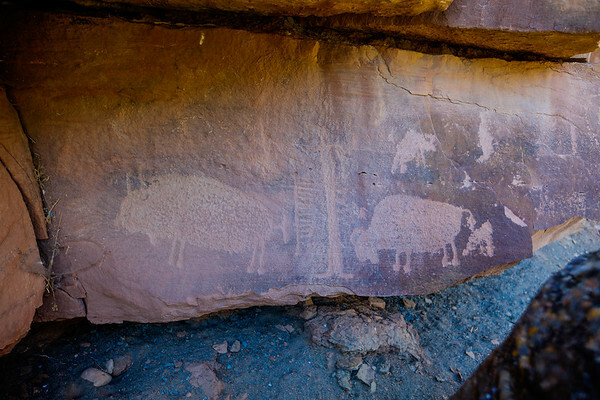 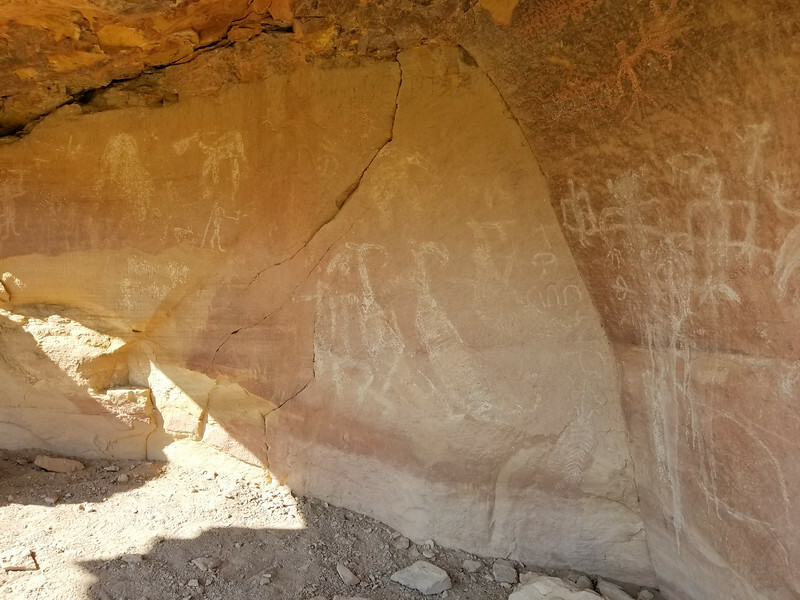 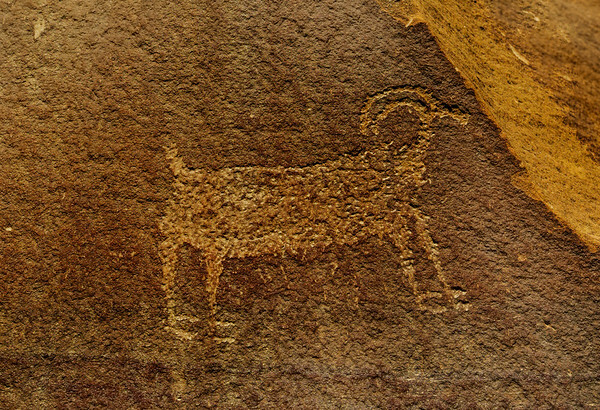 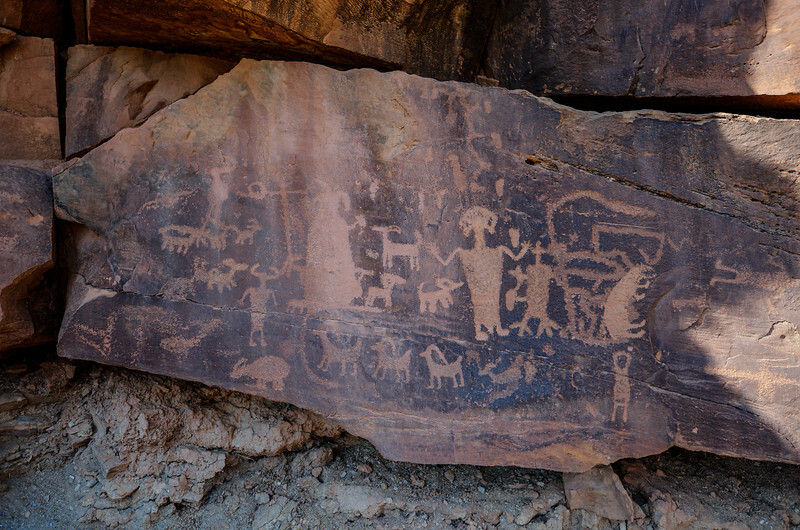 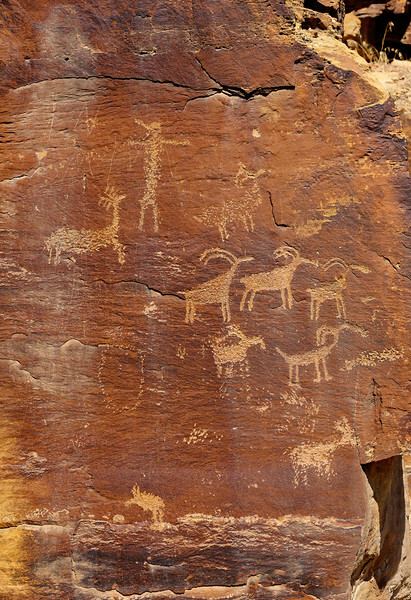 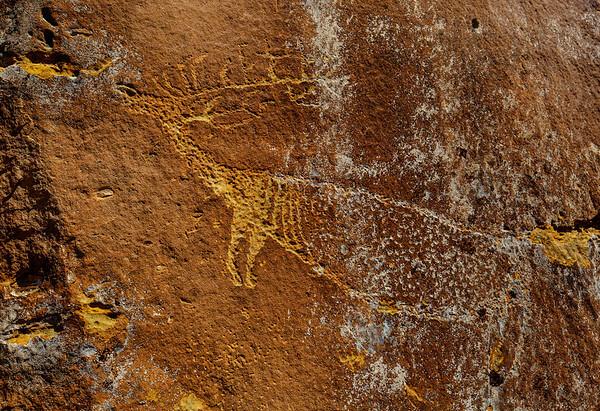 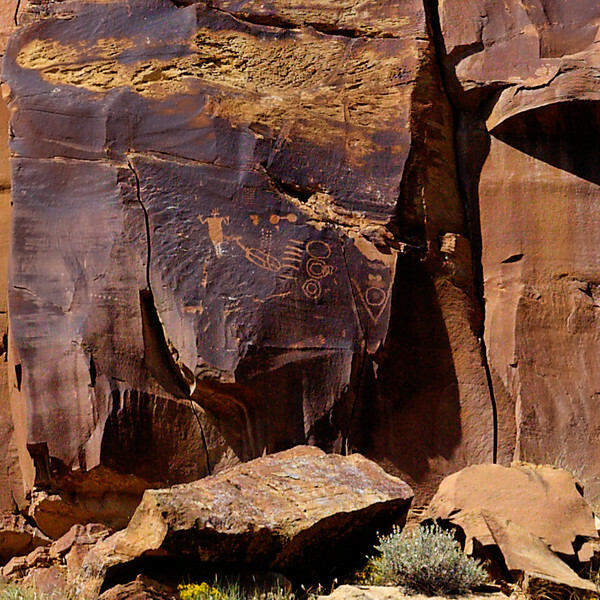 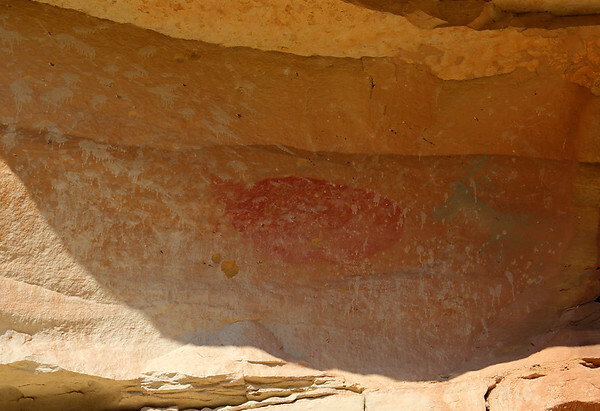 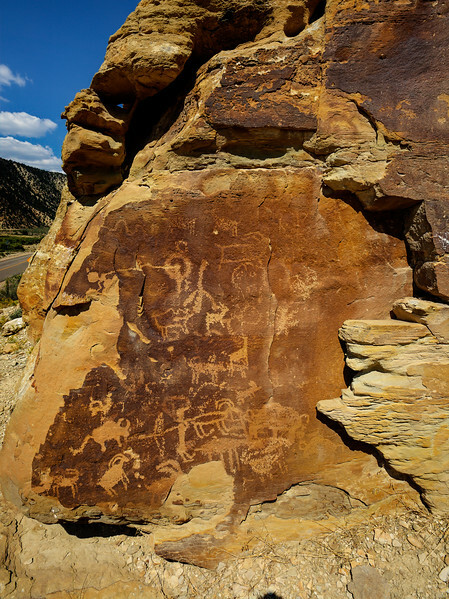 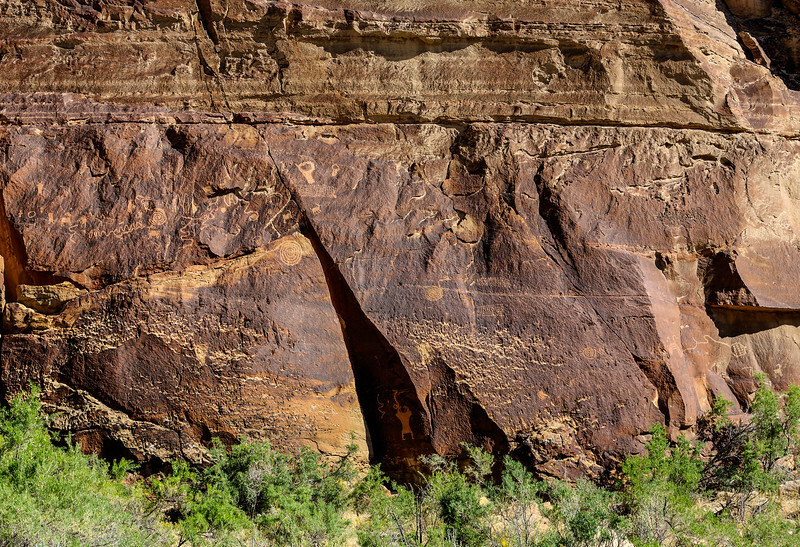 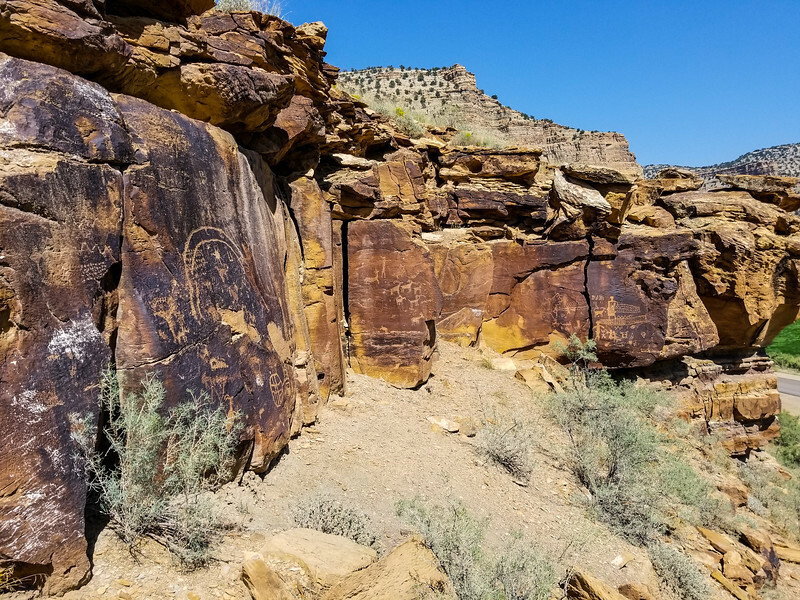 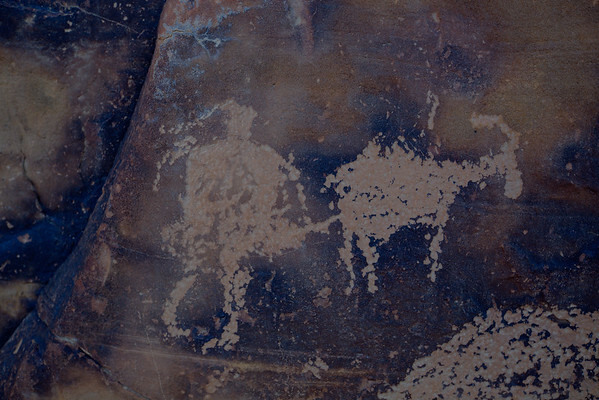 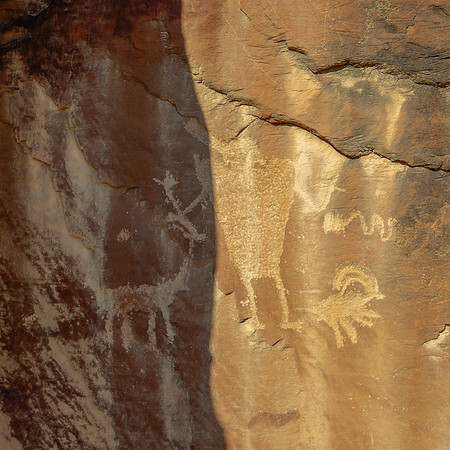 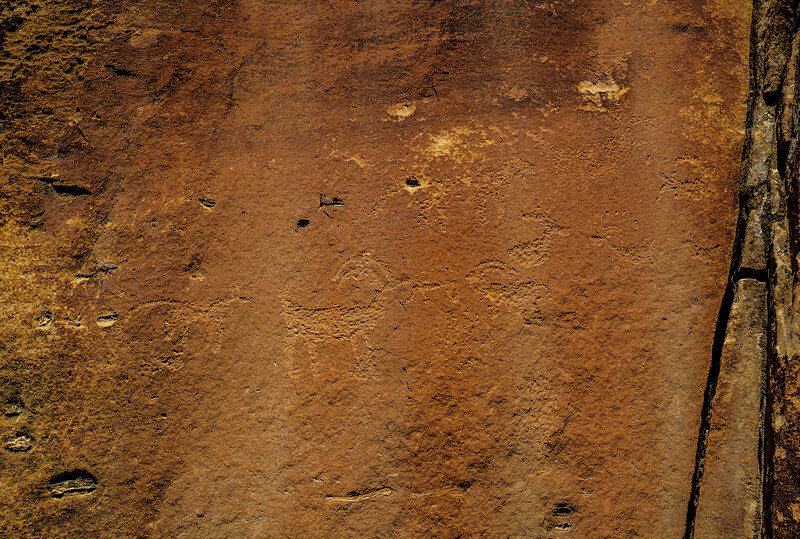 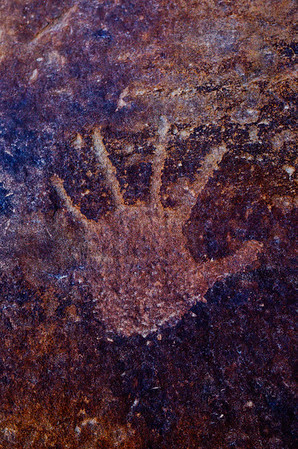 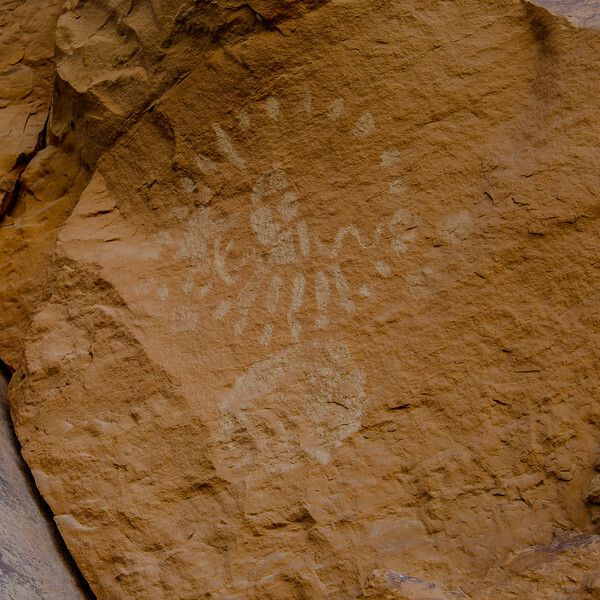 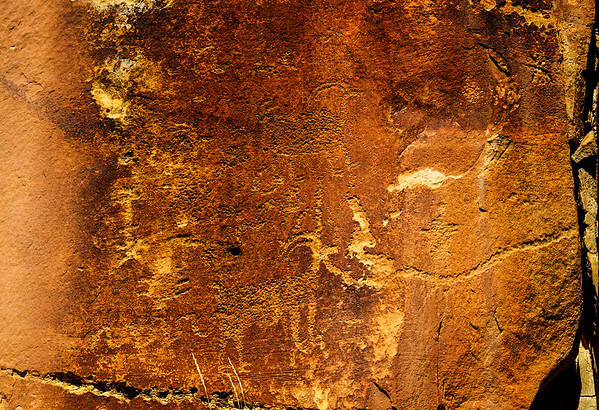 It is rumored to be one of the best rock art locals in Utah. 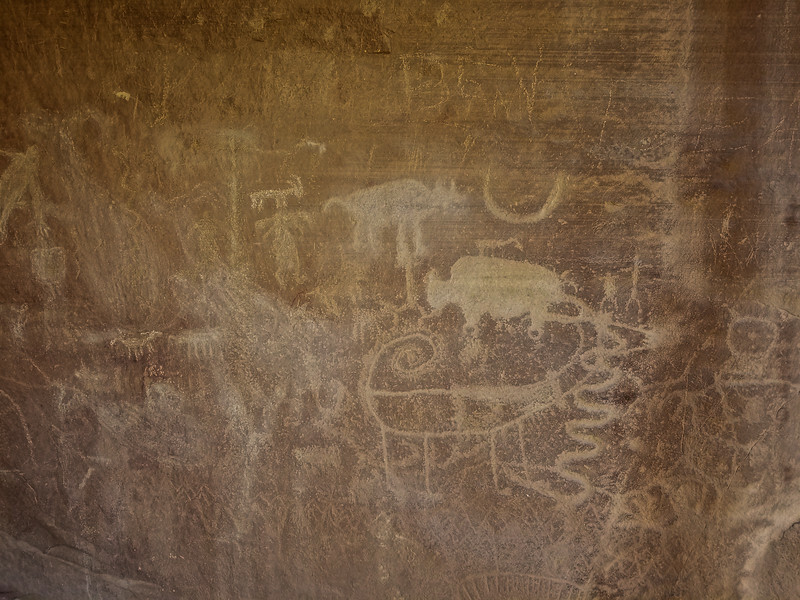 On our last return trip from Missoula we were able to detour through the area and We finally had a chance to enjoy the many panels. 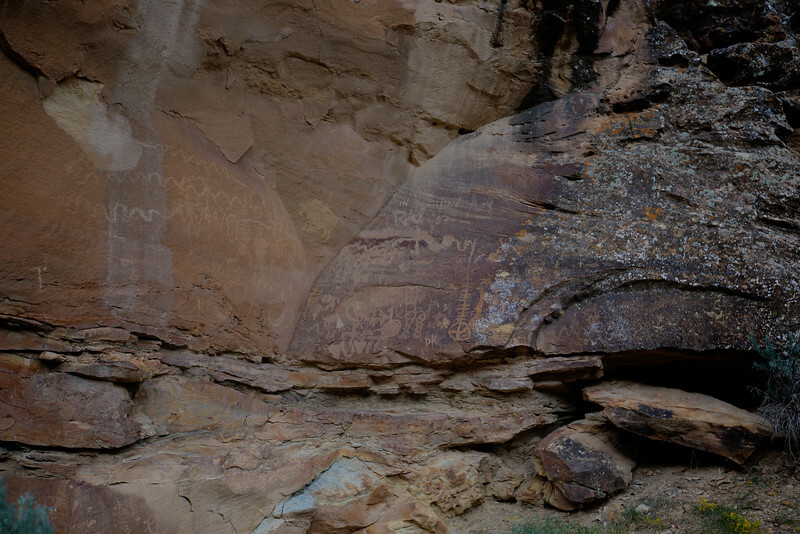 I’ll let the photos speak for them selves here.